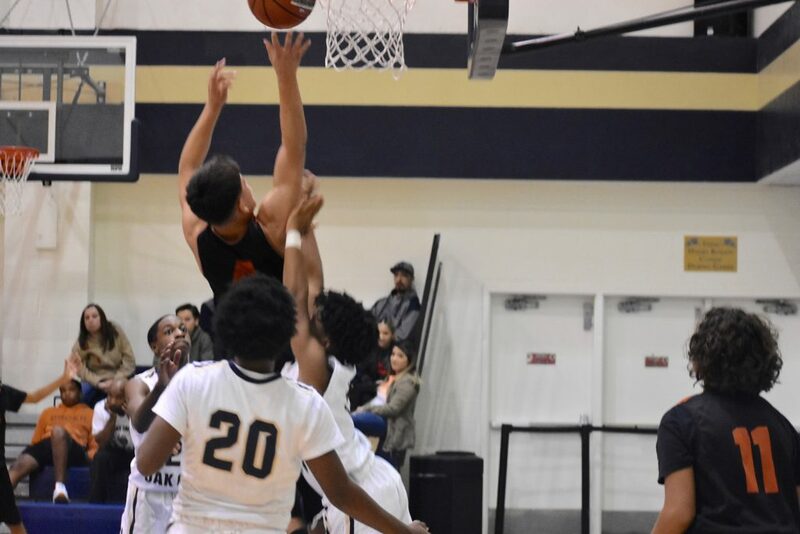 Christopher Xavien Shay goes up for a shot against Life School Oak Cliff. According to his dad, Christopher Xavien Shay has wanted to play basketball. Now in his junior year at North Dallas, it was time to give it a try. 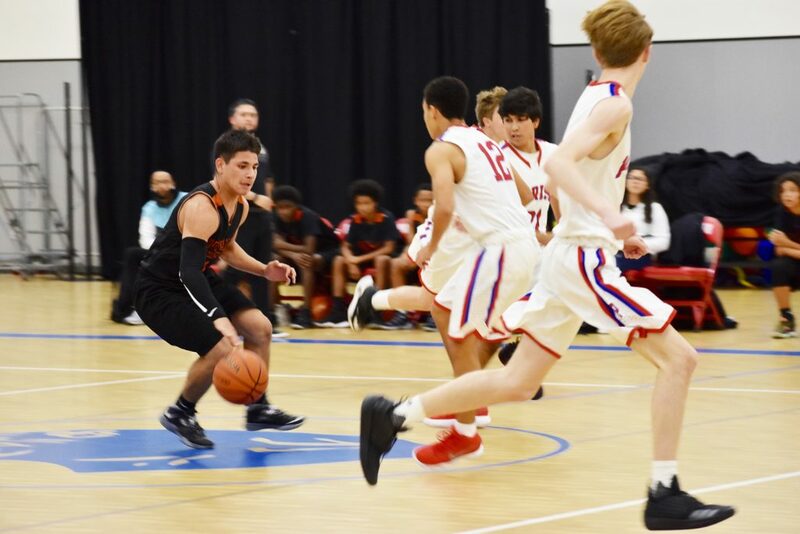 Xavien, who was an all-District 12-5A pitcher on the baseball team last season, is a starter on the North Dallas junior varsity basketball team. 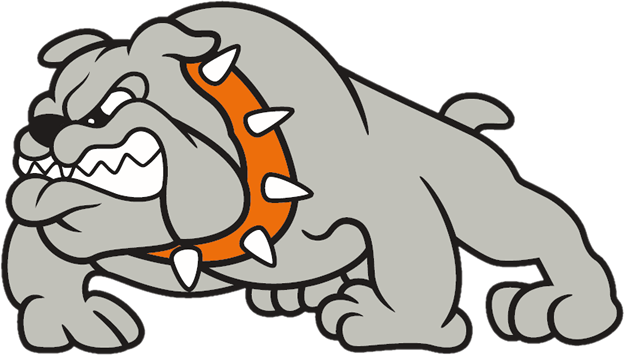 The Bulldogs junior varsity are scheduled to play the Hillcrest Panthers at 6 p.m. Wednesday in a District 12-4A game at Cobb Field House. 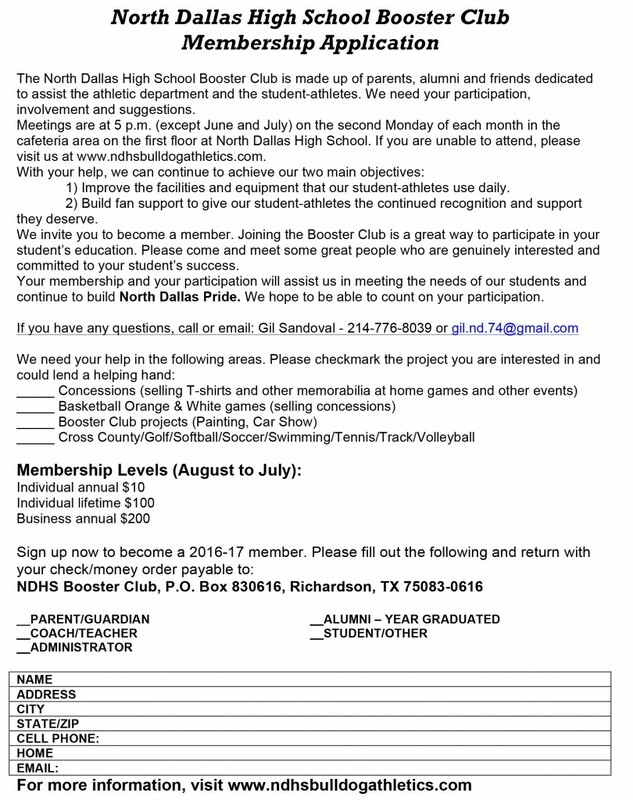 The North Dallas vs. Hillcrest varsity game follows the junior varsity game. But Xavien is not only excelling in basketball. 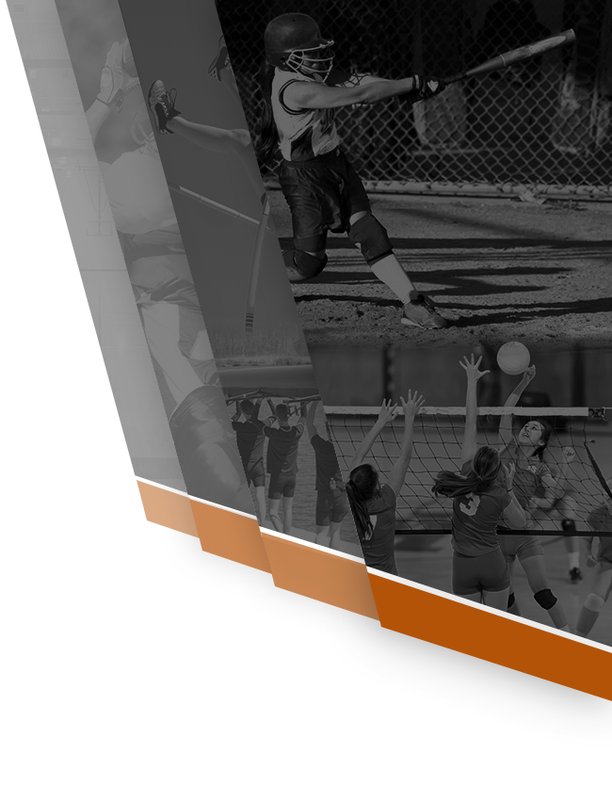 This fall, he was on the varsity cross country team that advanced to regionals and also played on North Dallas’ district champion squad in team tennis. “He attacks the basket hard, dives for loose balls, has active hands in passing lanes, and fights for rebounds,” Gracia said. “He does a lot of the little things required to be successful and it has been contagious with the younger guys in the group. Most importantly, though, Chris has been a leader on our team. We have a lot of young guys on this JV team (8 freshmen, 4 sophomores, and 3 juniors), so to have a kid like Chris who has won district championships in baseball and tennis be a leader and bring his winning experience to this team has been great for the young guys. Xavien said cross country helped him become mentally tough. “I pushed through it,” he said. 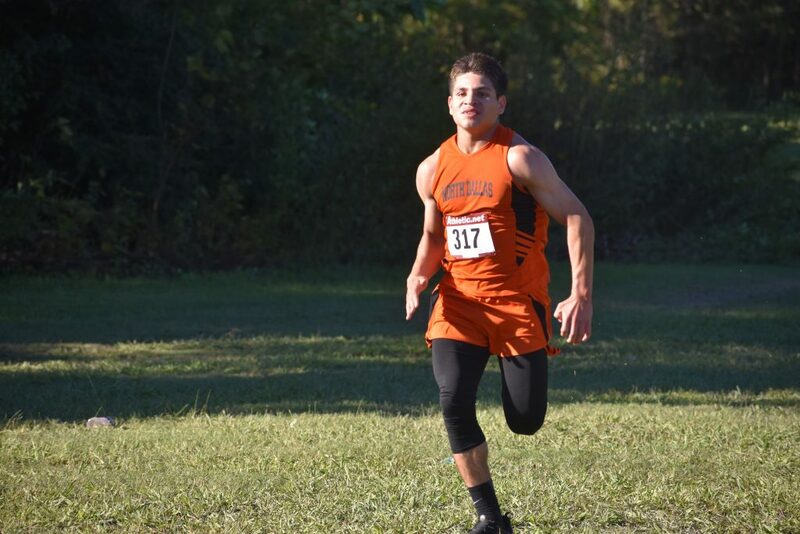 Xavien ran cross country for the first time, and his best time was 22 minutes at regionals. In team tennis, Xavien went undefeated in singles and doubles in District 12-4A play. Xavien Shay was district pitcher of the year last season. 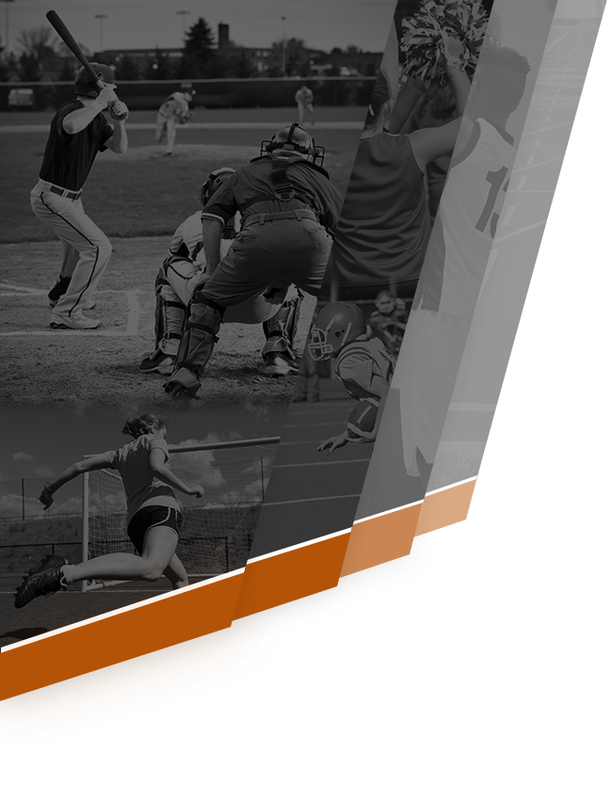 Baseball practice begins in late January, and basketball ends in early February. 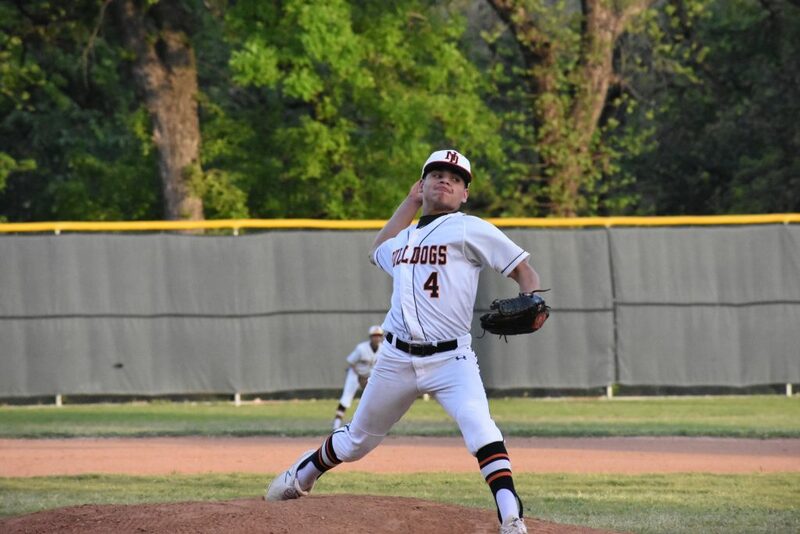 Xavien and the Bulldogs won District 12-5A baseball title last season, and will be aiming for the District 12-4A title this season. Asked about his goals, Xavien said, “I say win district MVP; press myself to do more than I did last year. … Do better than I did last year. Be a better leader, be a better teammate to all the players. 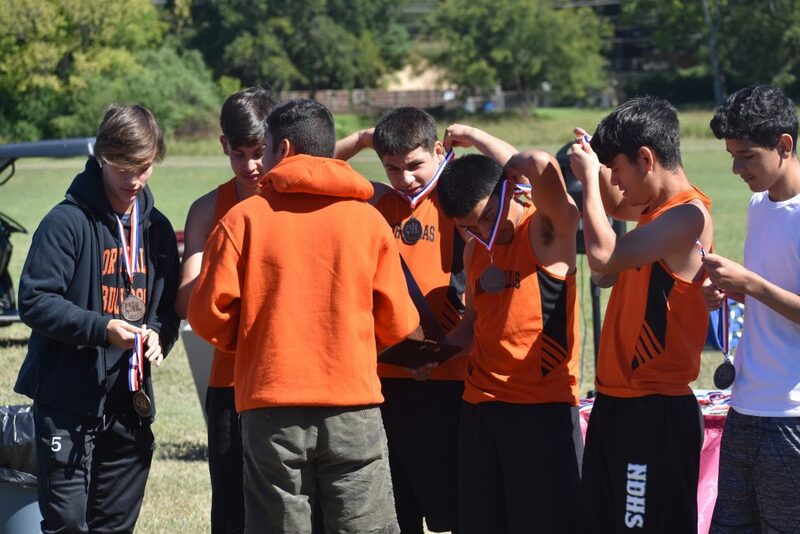 Christopher Xavien Shay (middle) put on their team medals at the district meet. Xavien tries to move past Parish Episcopal defenders during an earlier game. 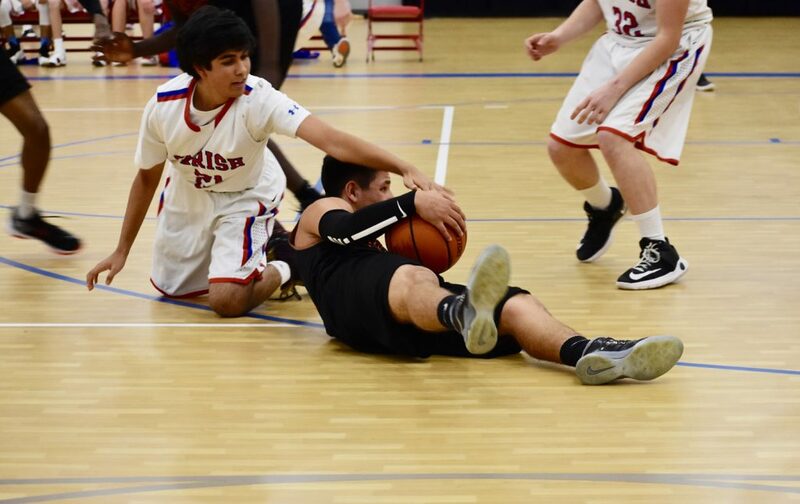 Xavien hits the floor as he dives for a loose ball. 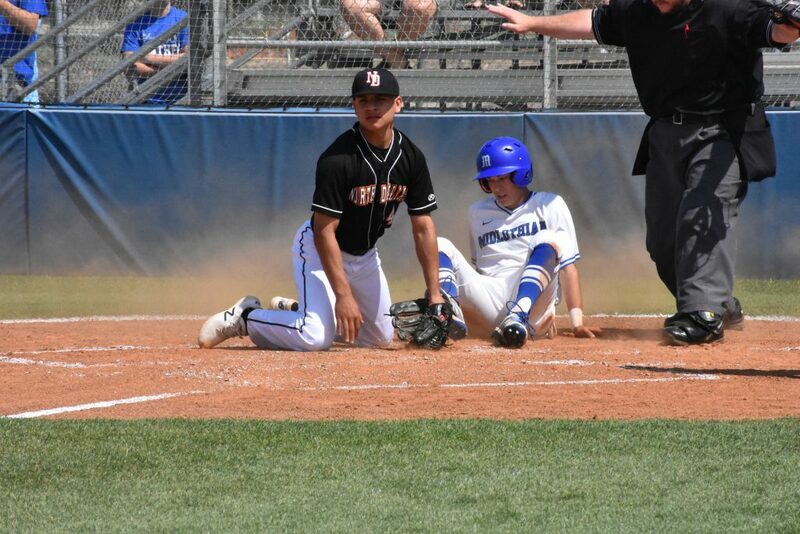 Xaiven Shay applies the tag but the Midlothian runner is called safe during a play at the plate.